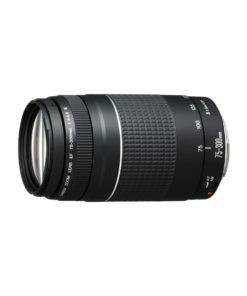 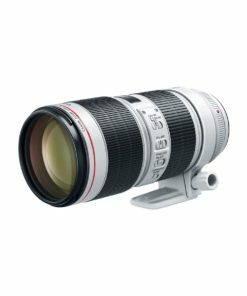 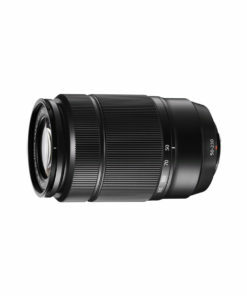 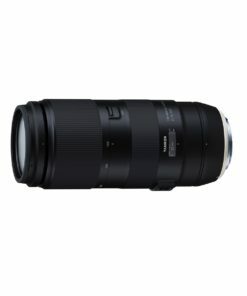 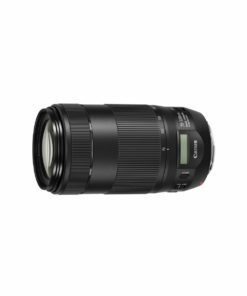 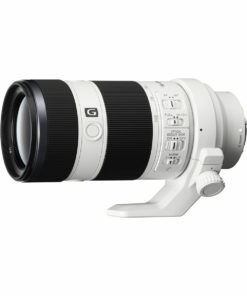 For years, Nikon’s 70-200 f/2.8 lens has been the benchmark for fast telephoto zoom lenses, unrivaled for low-light, sports, wildlife, concerts, weddings, portraits and everyday shooting. 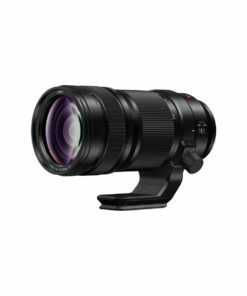 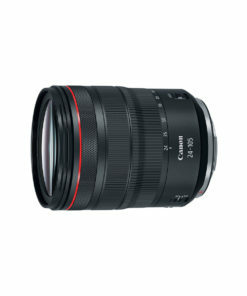 This new version takes that legendary performance to the next level with the same jaw-dropping image quality that has made it a prized lens of pros and serious hobbyists alike. 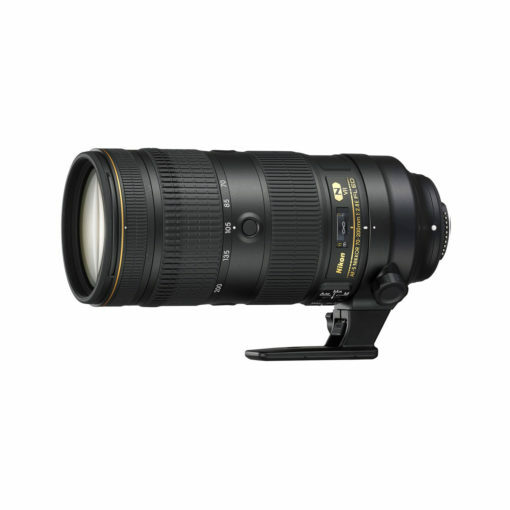 Whether you’re shooting a DX DSLR like the D500 or an FX powerhouse like the D5, the AF-S NIKKOR 70-200mm f/2.8E FL ED VR will take you to thrilling new heights.